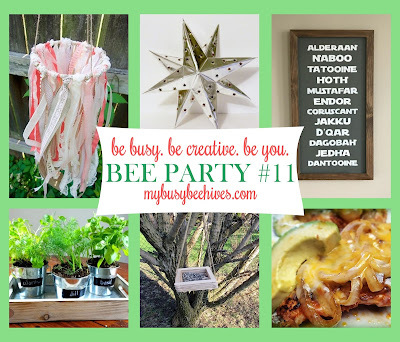 It's a brand new week and a brand new link-up. Welcome! This time of year is full of little celebrations. A lot of your posts this last week reflected that. Earth day, Cinco-de-Mayo, May-The-4th (be with you! It's a Star Wars thing,..), and soon Teacher's Appreciation Week and Mother's Day. I know in my family we are also excited for graduations and weddings, too. Such a busy season! I love seeing all your creative link-ups! It is a highlight of my week to look through them. Thank you for sharing. I do repost and repin every link-up and I also try to comment on as many of them as time allows. Please help me out by browsing through the other link-ups; consider commenting on your favorites and bring a smile to each other's day! 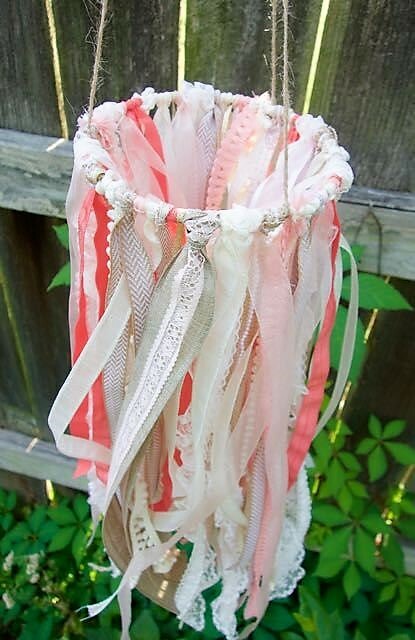 Health, Home and Heart is decorating a room for her daughter and made this lovely Ribbon Mobile. I'm sure it is very much appreciated. So pretty! 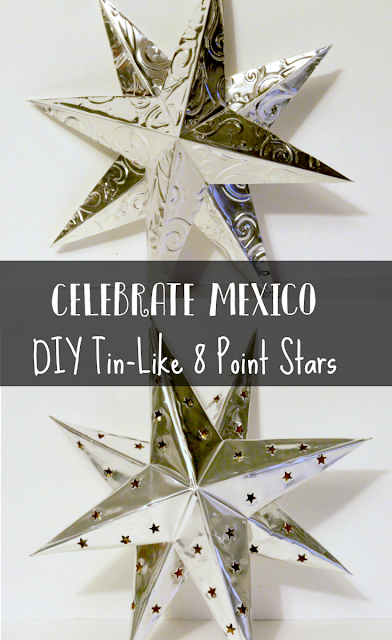 My Husband Has Too Many Hobbies made these Cinco de Mayo Tin-Like Stars. What a great, easy decoration to set out on my favorite day to eat chips and salsa! Need a great recipe for Cinco de Mayo? Try this Quick and Easy Mexican Skillet Recipe from This Autoimmune Life. Yum. 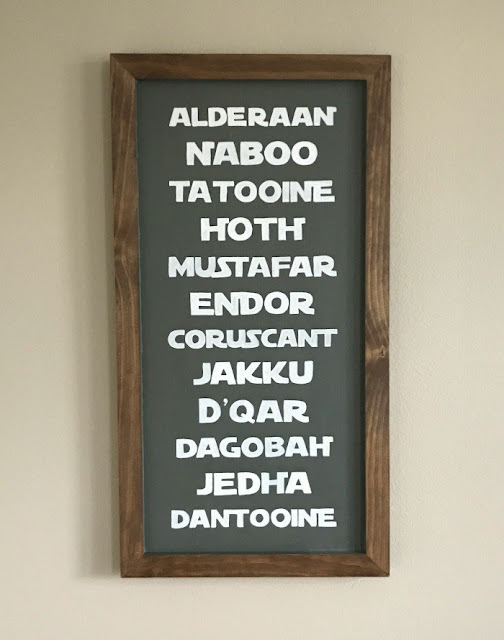 Abbotts at Home shared this awesome and stylish DIY Planets Wood Star Wars Sign. My inner Star Wars geek is in love! Did you celebrate Earth Day last month? It's never to late to appreciate the beauty of our world. 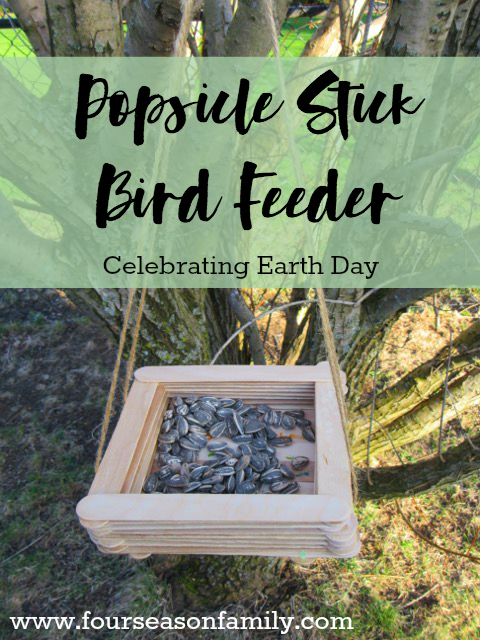 Four Season Family shared this Earth Day Bird Feeder Craft that would be a great project on any day. 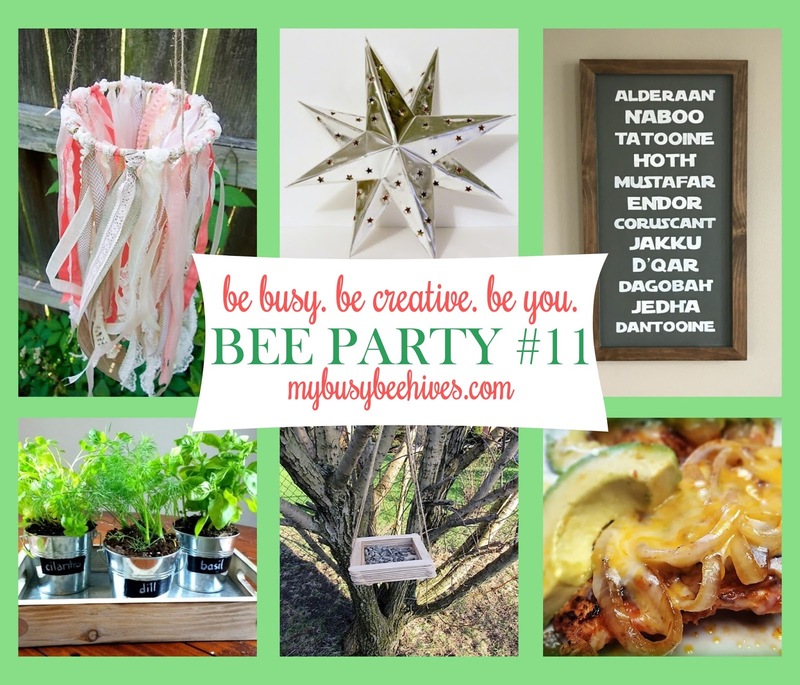 Make one of your own and take a few minutes to enjoy nature and feed the birds. 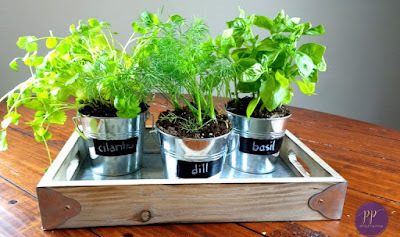 Paisley & Pugs showed us these fun DIY Indoor Galvanized Garden Planters. Stylish and functional. Perfect for any kitchen. Please be sure to invite your friends, the more the merrier! Thanks for sharing my Star Wars Sign. Happy Monday! Thanks for the party, Julie. I hope you have a wonderful week. Thank you for the link party. Have a great week. Julie, Thanks you very much for the feature this week! A lovely surprise to make Monday more happy :) Thanks for all the work you put into this party each week - it is much appreciated! Yay! Thanks so much for the feature! And thanks for hosting. I'm looking forward to looking through the other links. Thank you for featuring my bird feeder!! Have a great week! Thank you so much for continuing to host this party. Have a great day! 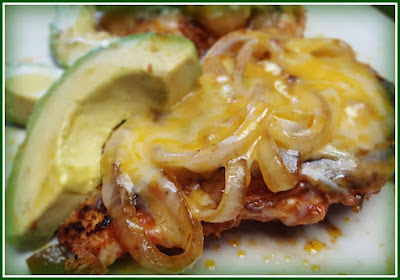 Thanks for featuring my Mexican chicken! Have a blessed week!